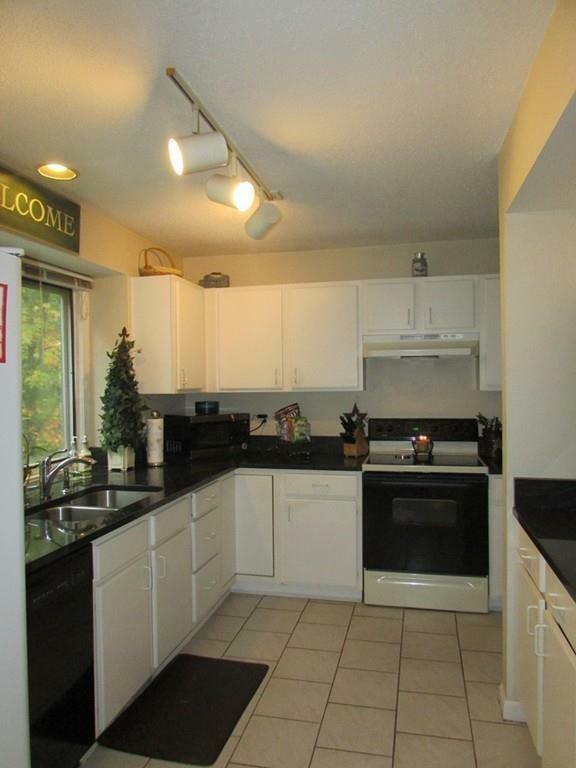 NEW PRICE on Quality END unit at Sugar Creek Condo Complex. Easy to show and love unit w/large inviting LR/DR design with natural light. Design flows to granite counters in this updated tile kitchen with breakfast nook. 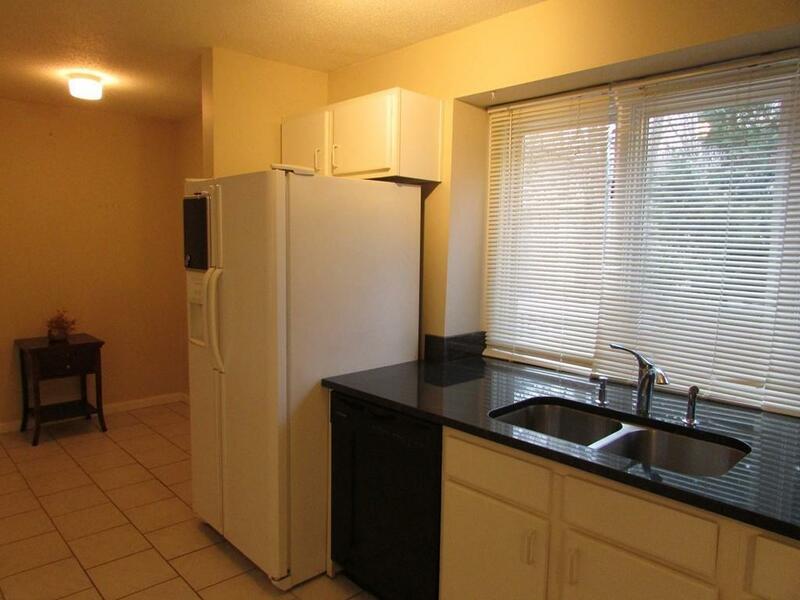 Fully applianced kitchen has access to private rear deck & contains laundry hookups w/storage. Walk out bay window is unique to end units and adds depth, natural light & function. MBR has large walk in closet and a Juliet balcony w/new slider to the outside overlooking Sugar Creek fountain. 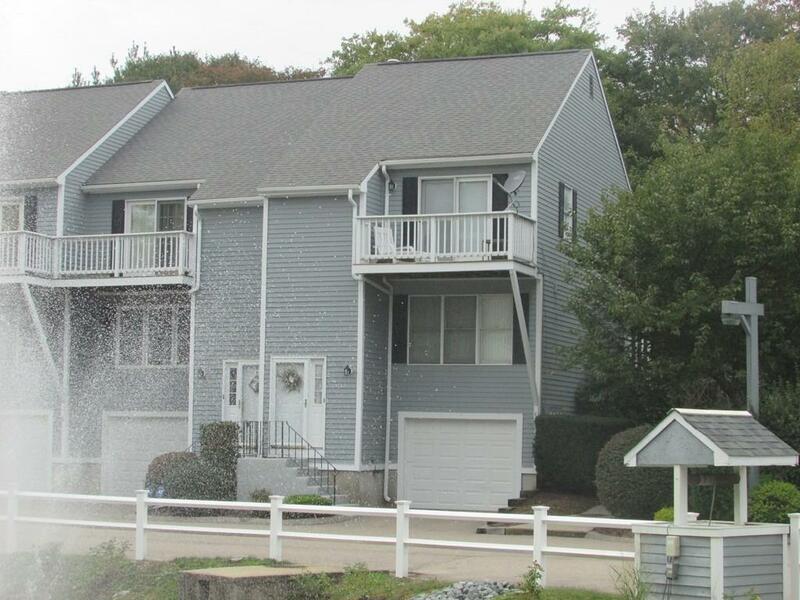 Enjoy large 2nd bedroom, updated 1.5 baths w/granite as well! Central A/C, young water heater and natural gas FWA heat system make for affordable living. 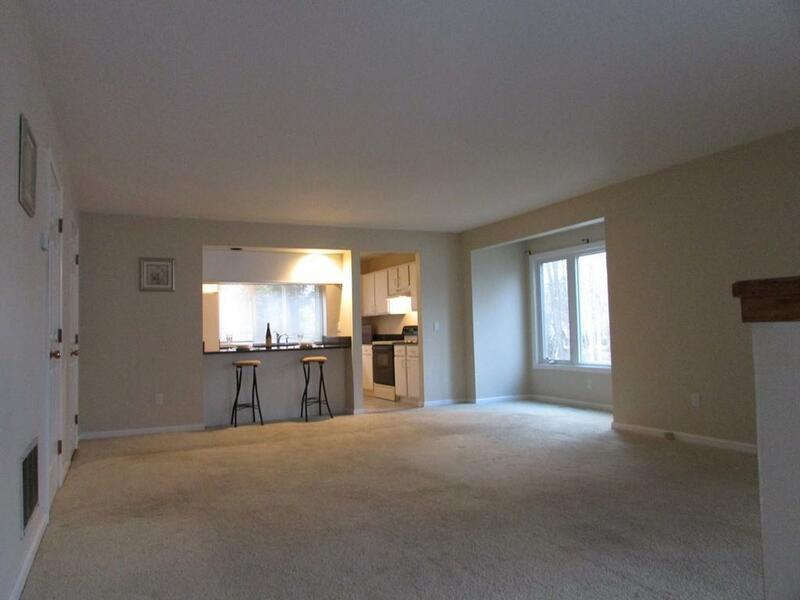 A must see maintenance free living option w/ 2.5 car tandem garage and easy access to I-95. Professionally managed complex and move in condition. Compare this to area new construction options, and benefit from the savings of resale now! Open House 1/27 12- 2 pm. Downsize with storage space w/i unit. Listing courtesy of Lois Decoste of Century 21 Ed Pariseau, Realtorsâ®. Disclosures Mbr Atrium Door is Being Replaced Prior To Closing. Listing provided courtesy of Lois Decoste of Century 21 Ed Pariseau, Realtorsâ®.